Goltens Green Technologies has now completed, or is in the process of completing, 435 ballast water retrofit projects around the globe. Goltens’ Worldwide Green Technologies Division Asia announced contracts with NYK Bulk & Projects Carrier Ltd. (NBP) and BW LPG for support in retrofitting a total of 37 vessels with ballast water treatment systems (BWT). 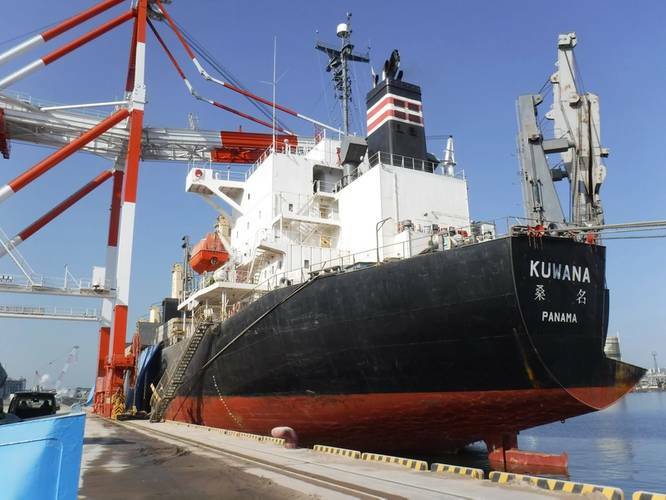 The NBP order is for 25 bulk carriers. NBP is a subsidiary of NYK. Goltens scope on the project includes 3D laser scanning and modeling of BWT systems, delivery of detailed design packages, and installation supervision in the shipyard. BW LPG awarded orders for the same scope of work for the retrofitting of 12 of its LPG carriers.